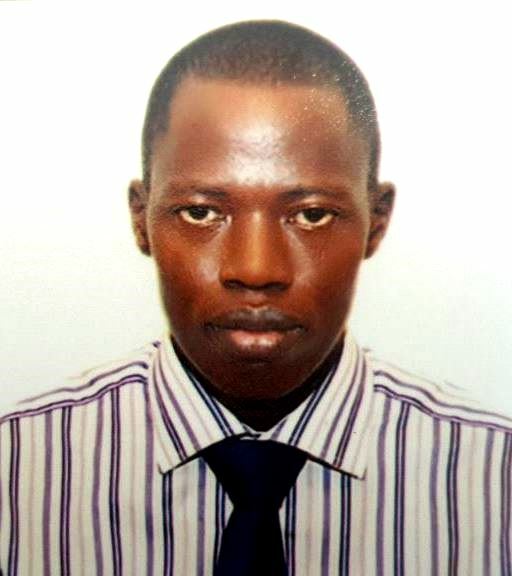 Adekunle Emmanuel Alagbe is a Senior Registrar in the Department of Haematology and Blood transfusion, University College Hospital Ibadan, Nigeria. He became a member of both National Postgraduate Medical College of Nigeria (NPMCN) and West African College of Physicians (WACP) in 2013. He obtained his MB, BS degree from Ladoke Akintola University of Technology, Ogbomoso, Nigeria in 2007, He is currently undergoing a MSc program in Biomedical Sciences (with special interest in Immunology), UNICAMP, Campinas, Brazil . Current research areas include the role of cytokines in the Pathophysiology, Prognosis of Haemoglobinopathies, Non-Hodgkin’s Lymphomas and future research area in Immunohaematology.